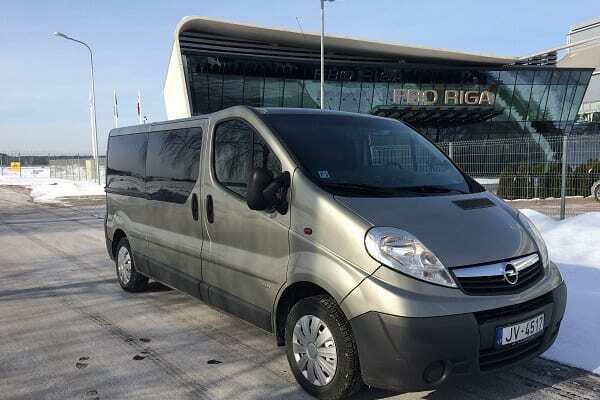 Transfer services between Vilnius Airport and Vilnius City center – Minivan Transfer in Vilnius. 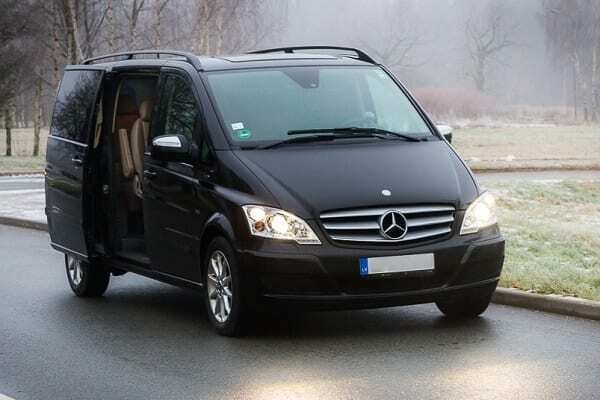 Private transfer to or from Vilnius International Airport. 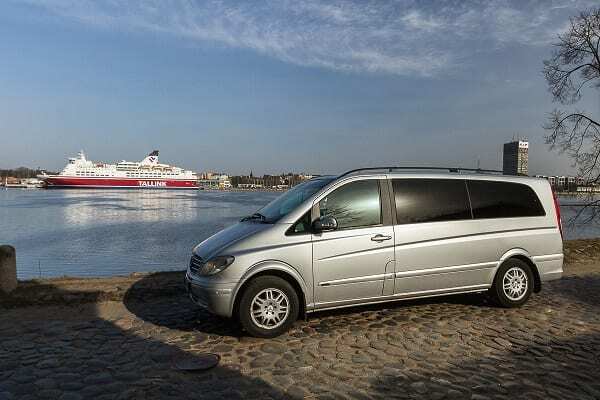 We provide minivan transfer services anywhere in the city. It can also be within the city, for example, from Opera house to restaurant or Hotel to restaurant. 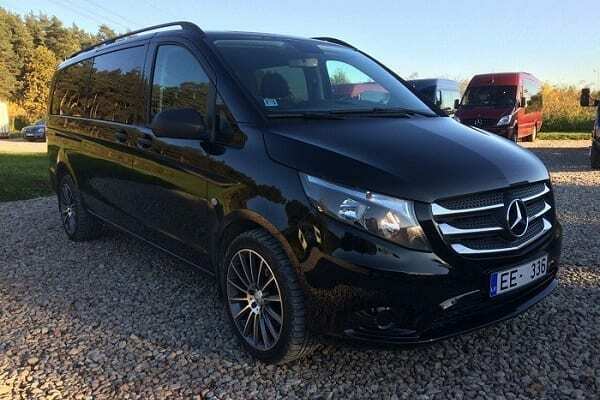 Your minivan will be waiting for you outside the address that you will provide us with.